This company has come a long way from running a 'guerrilla operation' to becoming one of top food shops in the country today. Rommel Juan, a lover of good food who comes from an entrepreneurial family, started small and simple in the food business in 1996. 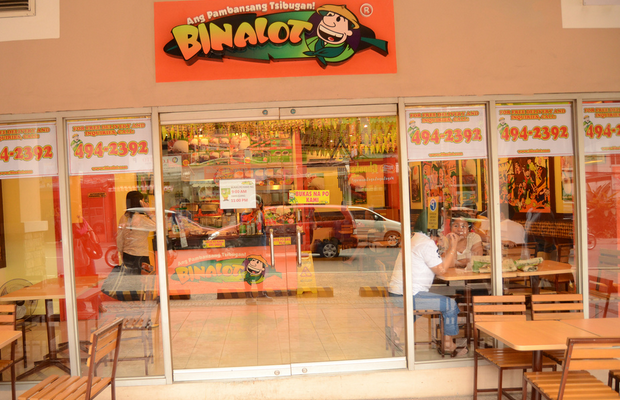 From these beginnings, Binalot by Binalot Fiesta Foods Inc. has become one of the country’s leading all-Filipino fast-food restaurants and franchisers. The three business partners had taken the business to a higher level by initially running what they called “a guerrilla operation.” They leased a residential condominium unit in Makati City, cooked right there, then started delivering orders to the lunch crowd in nearby offices. But its growth was suddenly arrested when the Asian financial crisis struck in 1997, making the partners seriously think of closing down the business. At this point, though, good fortune knocked when the EDSA Shangri-La Mall in Mandaluyong City offered them a slot in its food court. “We grabbed the opportunity and left things to fate,” Juan recalls. With a P24,000 initial investment, the partners put up the food court outlet and targeted white-collar office workers who didn’t have time to pack their lunches. The outlet enjoyed steady sales during the whole week and even on weekends, generating enough revenues that enabled the partners to expand to a total of 5 outlets in the next 3 years. 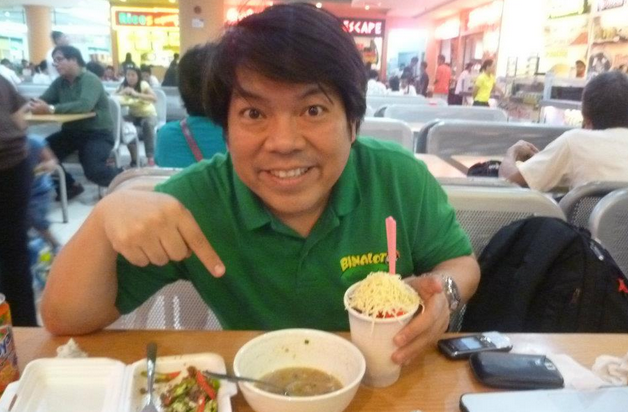 Indeed, franchising was to become the key to Binalot’s growth, growing the business to 45 stores today. 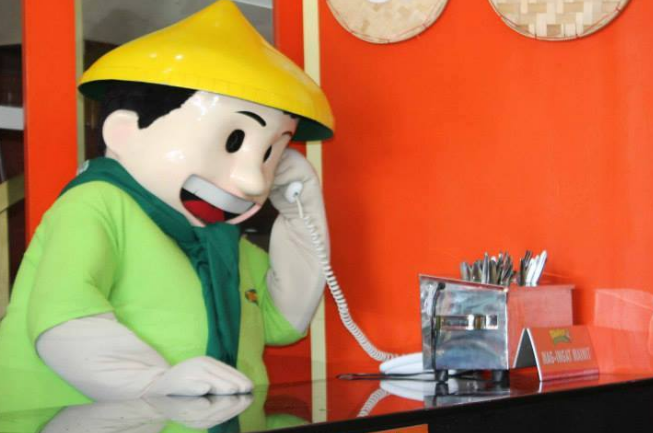 A Binalot franchise requires an investment of P1.2 to P2 million. “That’s inclusive of everything,” Juan says. Photos from Binalot's FB account.